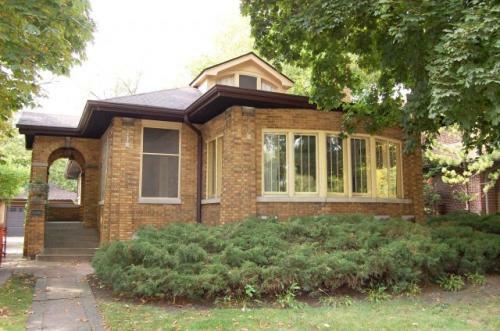 Stunning 3 bedroom/2.5 bath historic bungalow with two car garage, full basement and riverfront back yard. Wood burning fireplace, hot water heat, tons of sunlight on quiet street near Lincoln Square. Public Transit: Rockwell Brown line. Lawrence Bus. Montrose Bus.